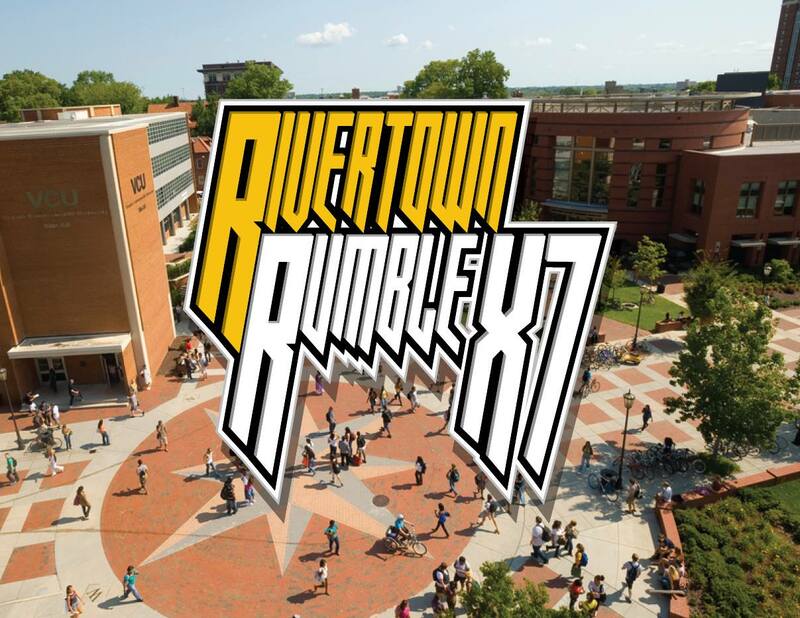 (Feb 13 '15) Smash Tournament, RiverTown Rumble (RRXVII), Richmond, VA: RVA | Community. Reviews. Pwnage. Last Friday RRXVI had over 30 entrants with Melee including 24 of them. So far the largest turn out for Rivertown Rumble yet. 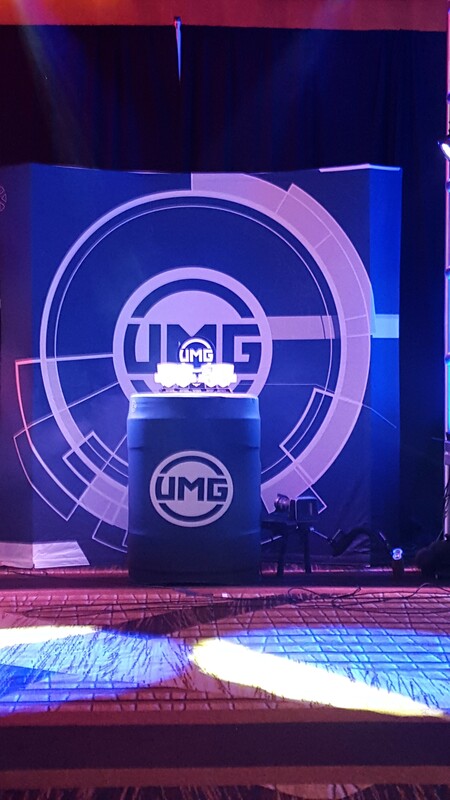 Let’s aim for 40+ entrants this week! This Friday the 13th RRX7 line up will feature Melee Singles/Doubles and a Smash 4 $1 tournament. 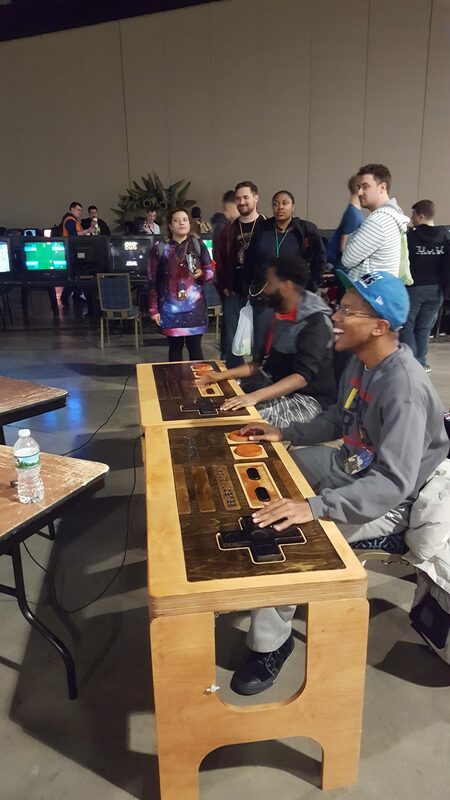 Smash 4 is only $1 to encourage more players to enter and help boost the scene. Last tournament we finished by moving the finals over to Greg’s, but we could of finished at Mcalc if we started on time. If you’re going to show up please do so by 7pm. Registration starts from 6pm – 7pm. – All sets are best 2 of 3 games and the finals are 3 of 5 games. – In the event of a game running to time, the winner is determined first by stocks, then % if the stocks are tied.